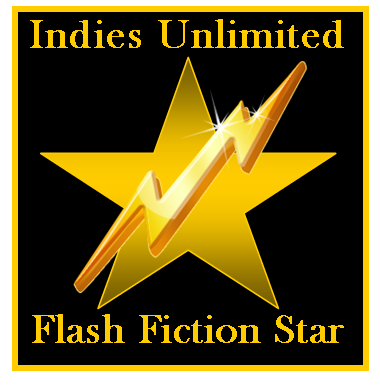 Jules Dixon is the readers’ choice in this week’s Indies Unlimited Flash Fiction Challenge. We are pleased to announce that Shawn Inmon has joined the staff of Indies Unlimited as a contributing author. Shawn is the author of ten titles including Rock ‘n Roll Heaven, Feels Like the First Time, Lucky Man, and the Second Chance Series. His stories also appear in a number of anthologies. Two of his novels have been translated into Spanish and Italian. 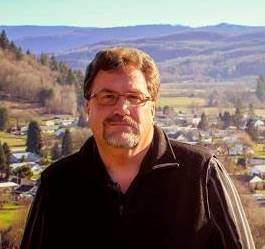 In addition to writing, Shawn has experience in a number of different fields including real estate, radio broadcasting, hamburgers, and business consulting. This combination makes Shawn a perfect fit for Indies Unlimited, as we are always fighting over the music on the iPod, and how to say gruel in Spanish. A true dynamo with over 600 reviews on his first novel which was published just over two years ago, we look forward to learning much from Shawn. Please welcome him to the IU family.